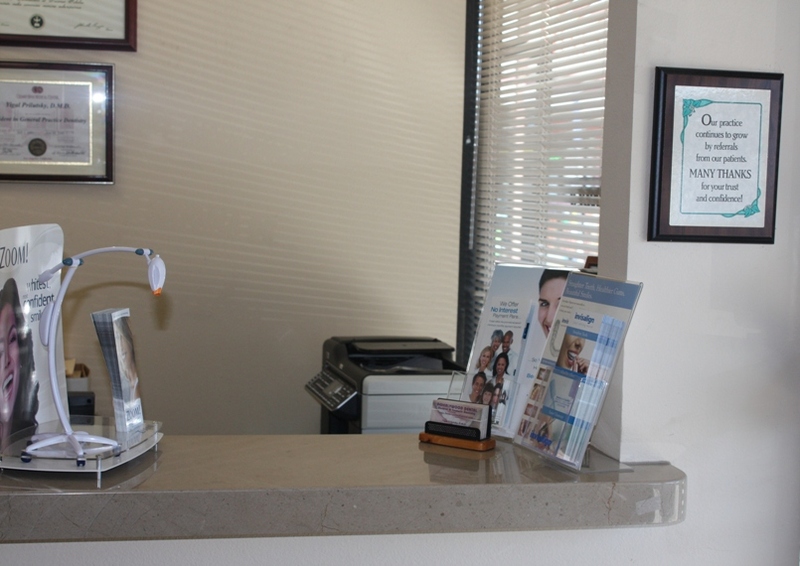 Beverlywood Dental is devoted to restoring and enhancing the natural beauty of your smile using conservative, state-of-the-art procedures that will result in beautiful, long lasting smiles! 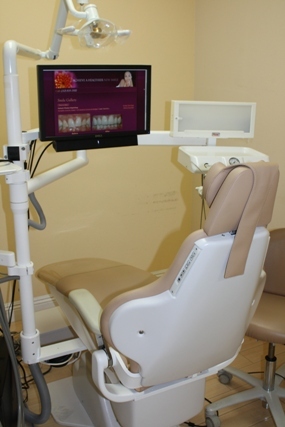 We are a small, high-quality private dental office offering the latest in dental treatment, materials, and techniques. We do not accept HMO plans or government-funded healthcare programs. 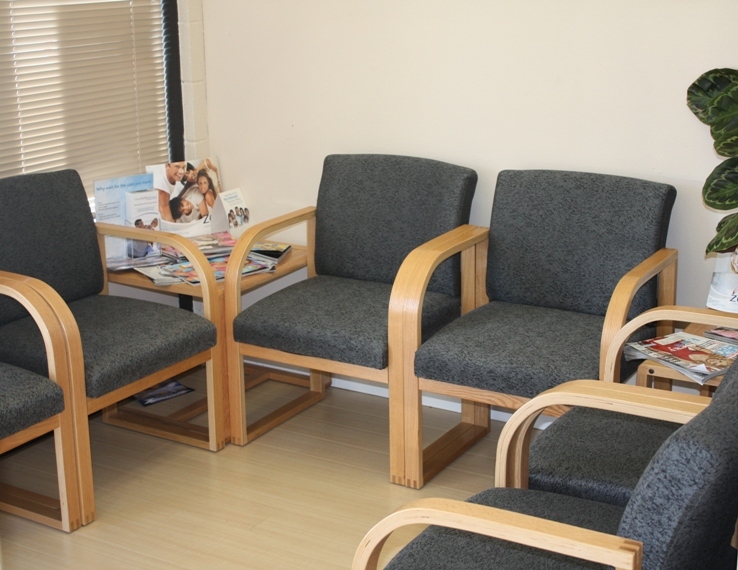 Therefore, we are able to provide the highest quality in dental care without the limitations and fine print that accompany these types of insurance plans. 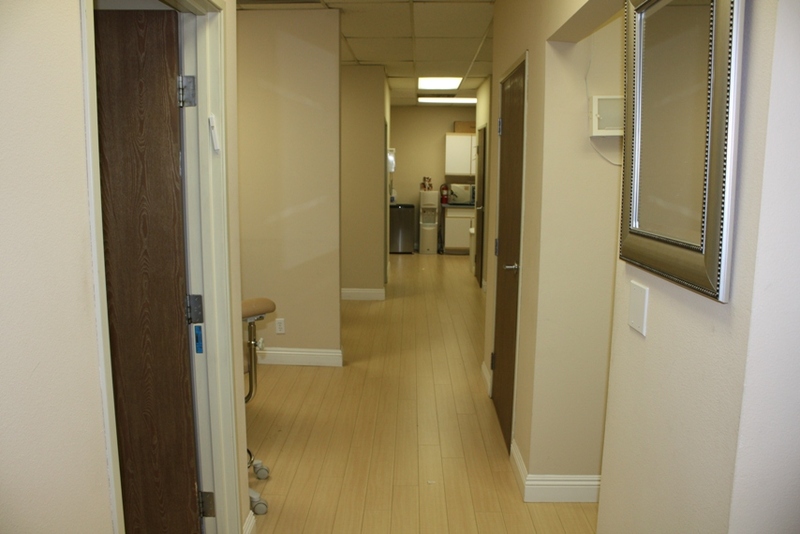 At Beverlywood Dental you will receive personalized attention, without rushing and without any sales pressures for which many dentists are known. Here we treat you as a friend and not as a case!